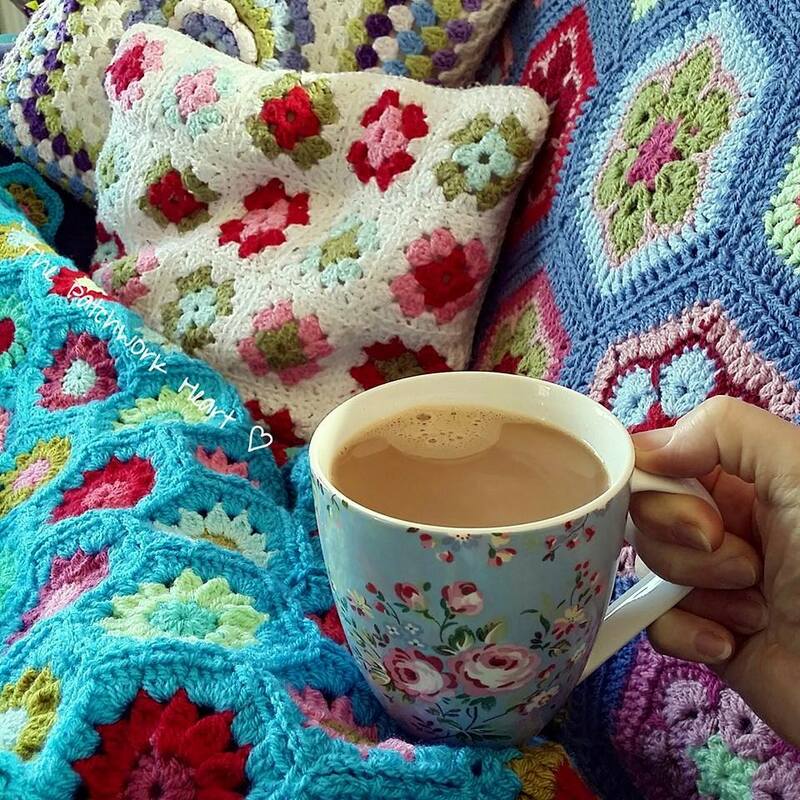 Gorgeous colours, they just look so cosy. 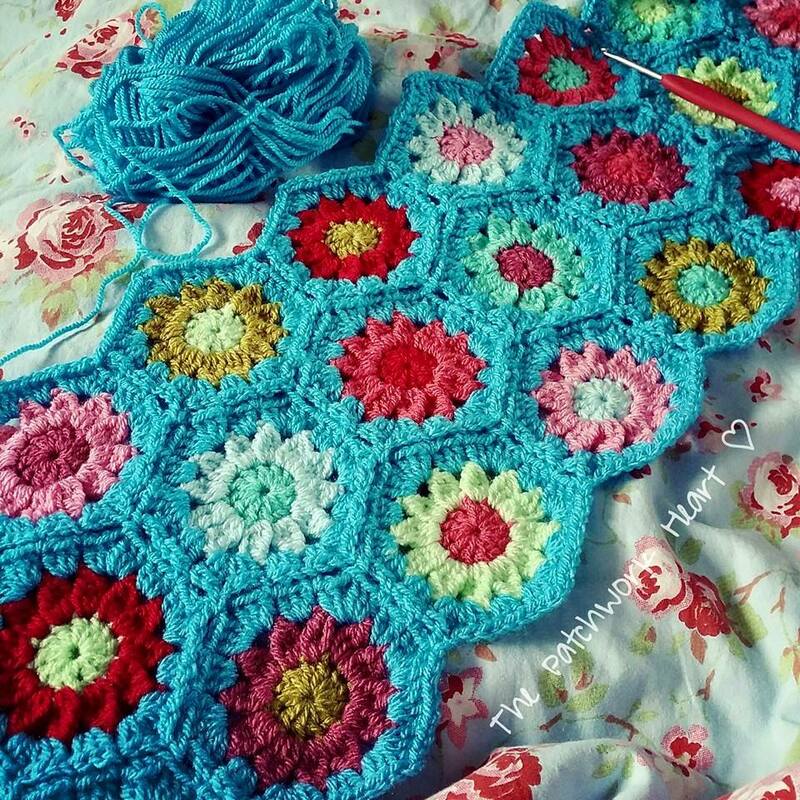 Found your blog today via the Stylecraft Blogstars chat on other blogs. 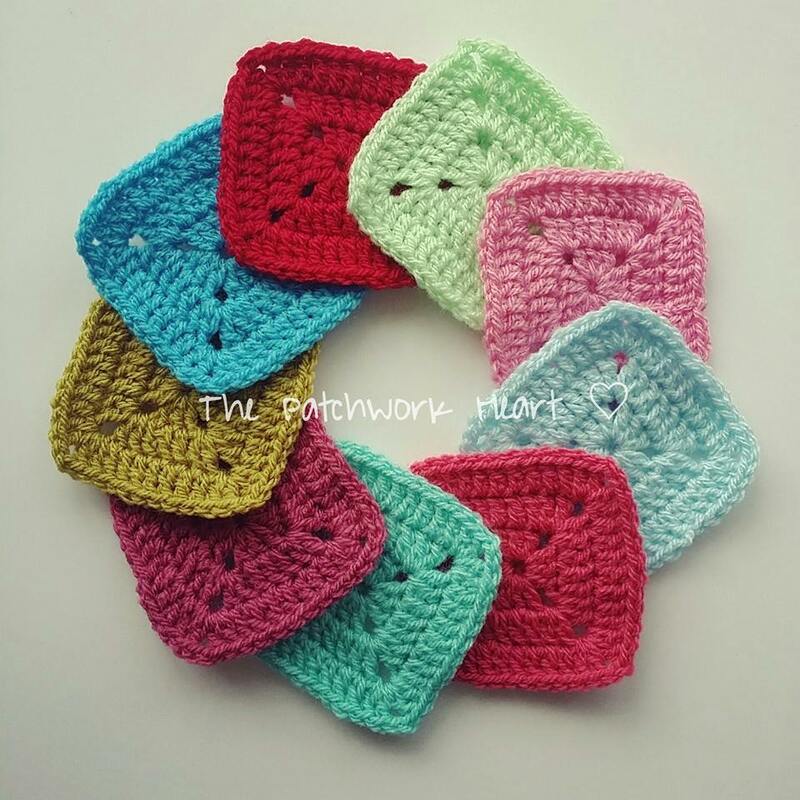 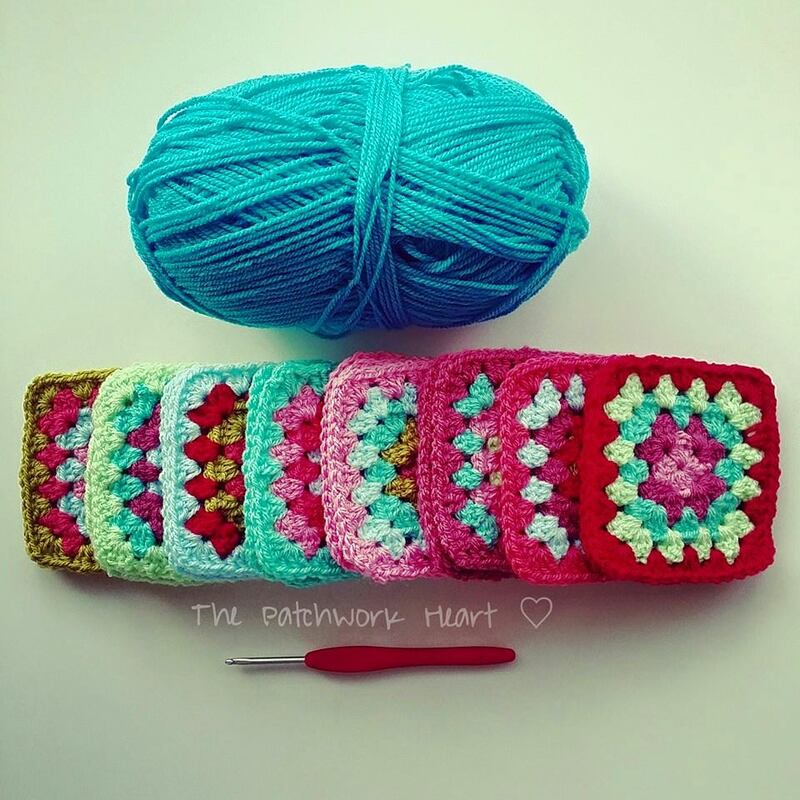 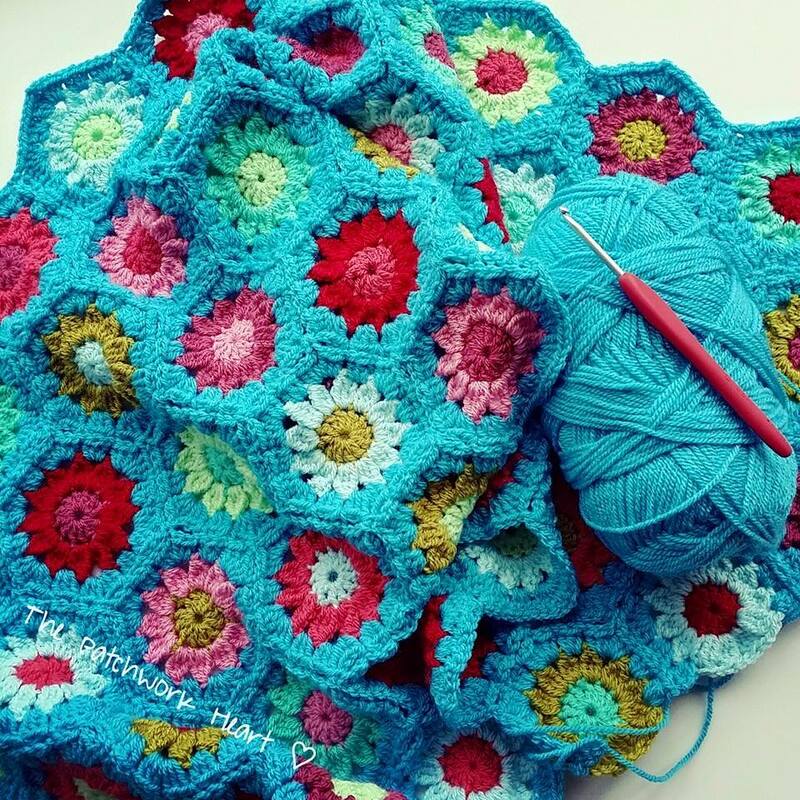 I came across this post of yours about the turquoise colour pack, which I bought some time ago and am now crocheting up into a ripple blanket. 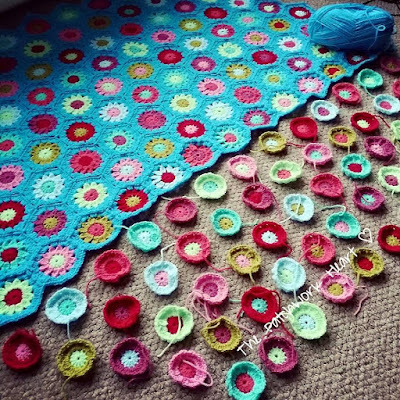 It's nice to know where the colour combination originated. I absolutely love this blanket which looks like loads of daisies....my favourite flower. 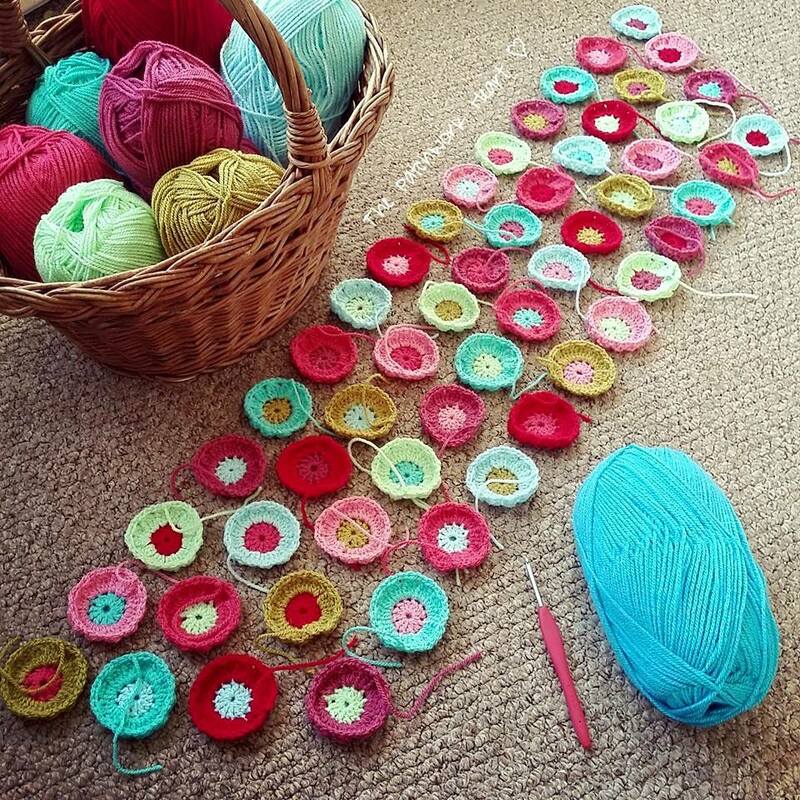 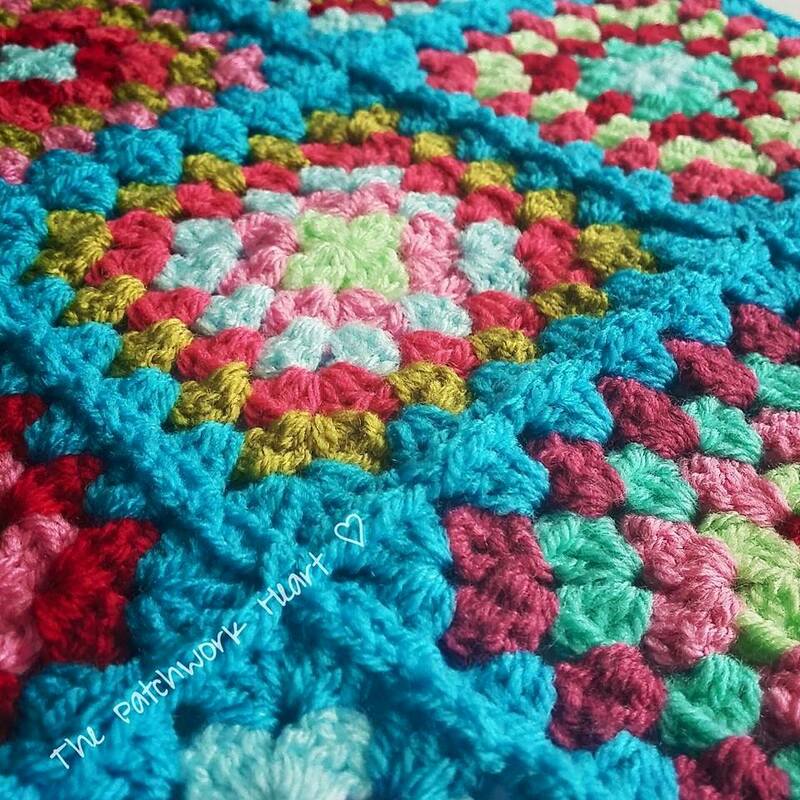 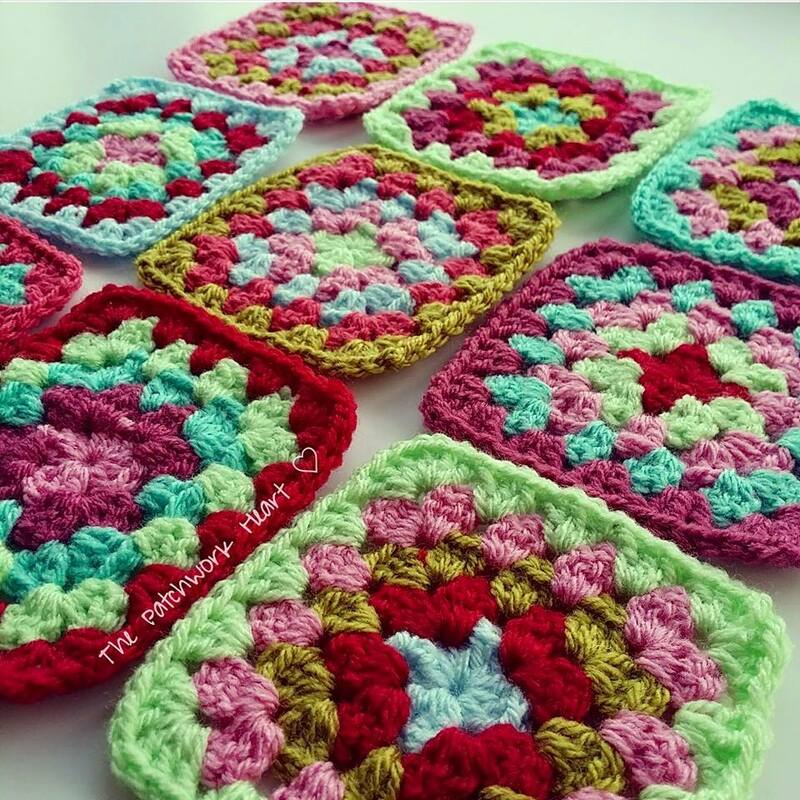 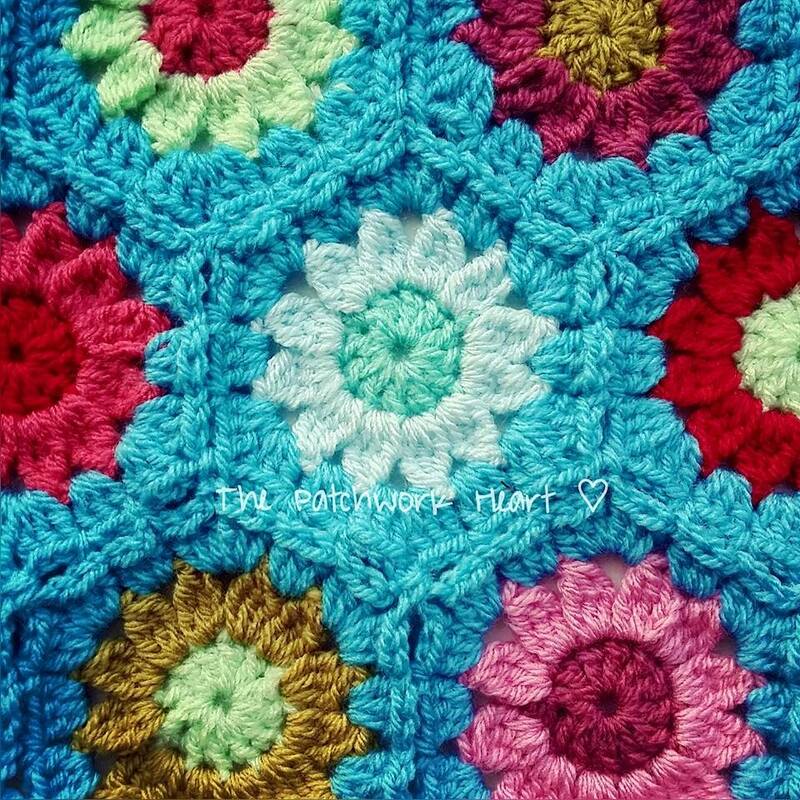 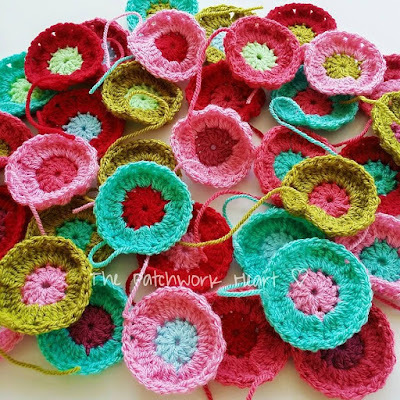 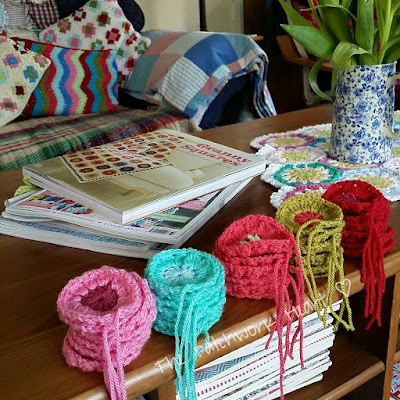 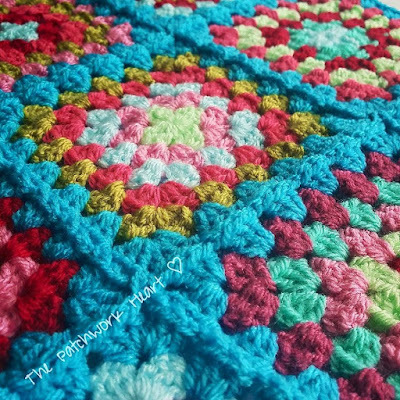 Did you use sue pinners hexagon daisy from the bathmat pattern in her book?